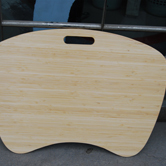 Bamboo laptop pad-Anji Florid Art ware Co.,Ltd. 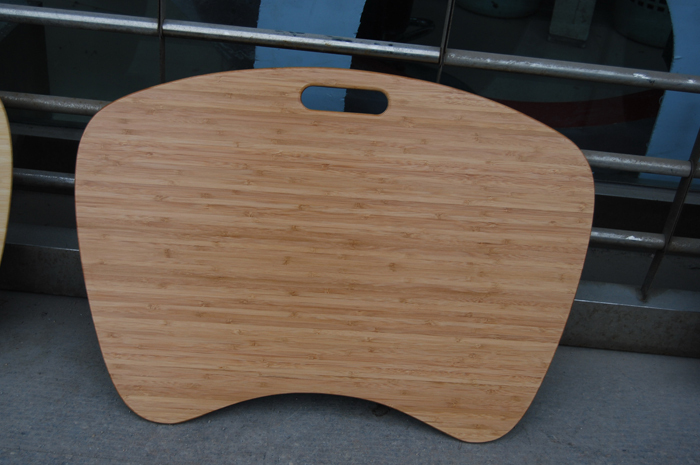 Unique ECO-friendly Bamboo laptop pad, the panel is made with 100% bamboo. 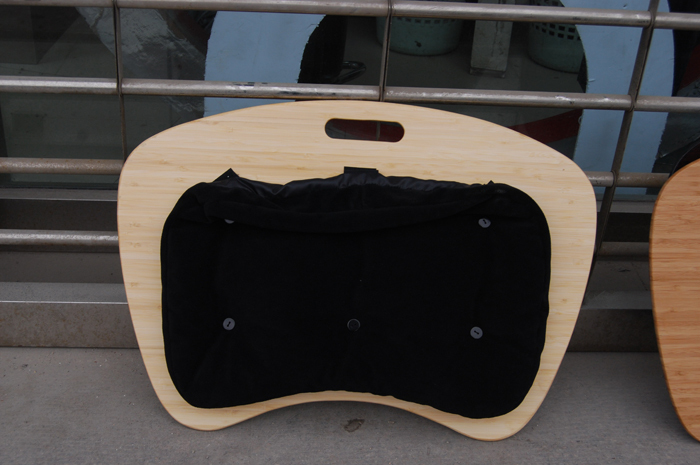 The cozy, colorful laptop pad can be used anywhere. 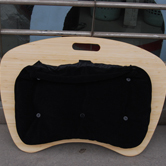 The micro-bead cushion conforms to the shape of your body. 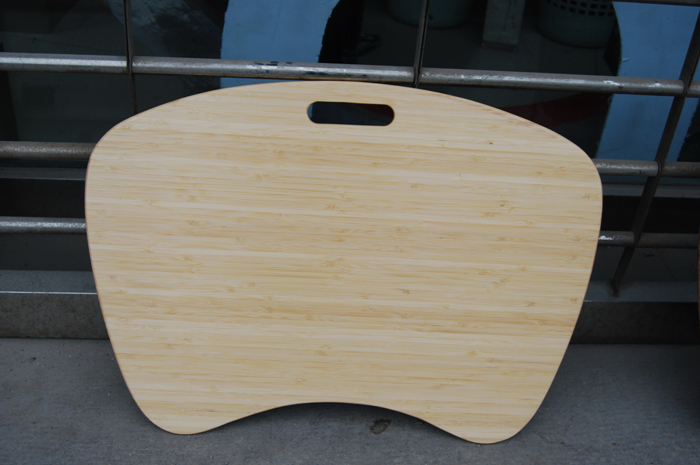 It’s perfect for laptop computer. 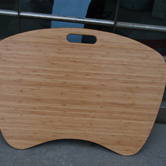 Read the paper in bed or complete crossword puzzles on the smooth, wood-grain top. Jot notes, pay bills or write letters.